I'm Joe and I started airgunning with a Daisy BB gun at a young age (perhaps 6 or so). I can't recall the exact model but I'm pretty sure it wasn't a Red Ryder. I remember being envious of my cousin's Red Ryder and believing it "shot harder" than my gun . In any case, it looked like this and would have been a mid-late 1970s model. Perhaps the 1894 "spitting image" model? 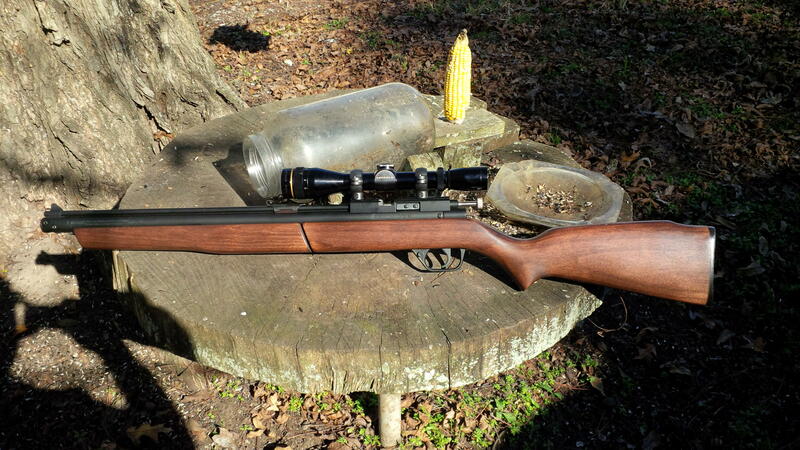 Then I moved on to a .177 Daisy Powerline with a Tasco scope (both purchased from Walmart). My best airgun from back then was a Sheridan blue streak. I sure wish I would have kept it. 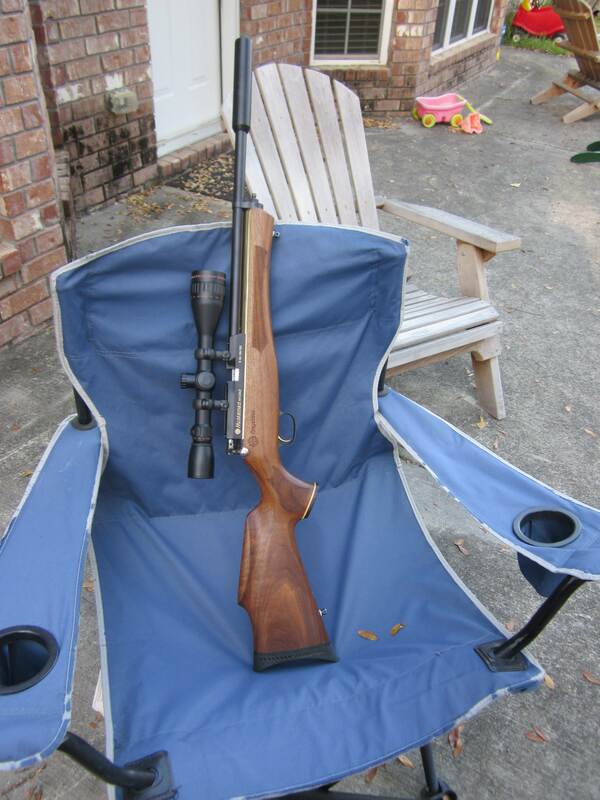 Both of my Daisy airguns had plastic stocks - the Sheridan was my first gun (airgun at least) with a nice wood stock. I can't tell you how many pest birds (and more than a few game birds and squirrels) met their fate through that .20 caliber wonder-gun. A decade or so later, I got back into airguns with a Beeman Goldfinger R9. To be honest, through no fault of the gun, I never could shoot it well beyond 15-20 yards or so. I guess that goes for any springer in my case, even an ultra smooth shooting Paul Watts tuned HW 95 in .22. * I just received the Veteran this week and haven't had time to scope it or do any serious shooting yet. Mostly I like to shoot airguns (PCPs specifically) so I can quietly and efficiently lower the population of varmints such as those in my avatar*. We plan to have poultry and livestock when I retire in a couple of years so my hobby might even get to be a tax write off. In the next month or so I hope to learn more about night vision scopes and would like to try one on my Taipan Veteran .25. I'll be reading more about what others have done/learned in the mean time. Thanks and glad to be here! Burris Signature rings on all. Oh! Oh! The PCP bug has already hit you face! So... Welcome to the place were everyone else has been hit too! Especially one's pocketbook! Ha ha - too true! Hey Joe! Fix your avatar. Just figured it out; I changed to "Direct Link" from imgur and it worked like a charm. You will like the Veteran! I love mine and I wasn't a bullpup fan. Joe, I'm curious. 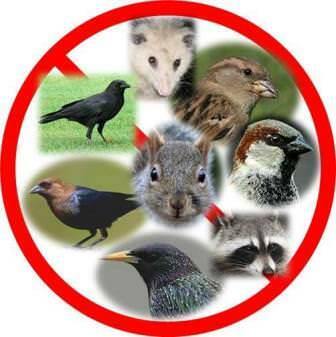 What are all of the animals in your avatar? Hello back to ya Joe and welcome to the Guild. Sure is a nice herd of guns you got there and thanks for sharing. ShawninIL - glad to hear it! Center Mass - Eastern Gray Squirrel (although ANY squirrel will do! ). My wife thought they were "cute" until they chewed up one of her photography blankets/sheets. Even my mother-in-law doesn't like them "mooching" off her bird feeders. Now, it's game ON! Thanks for the welcome Chris!